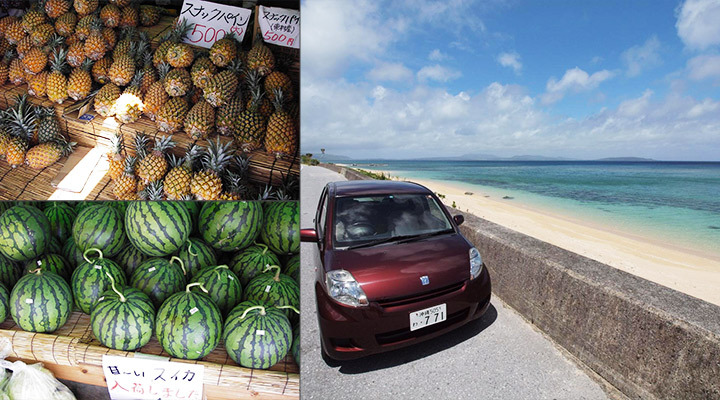 The rest stop plays an essential role during your self-drive road trip in Okinawa. 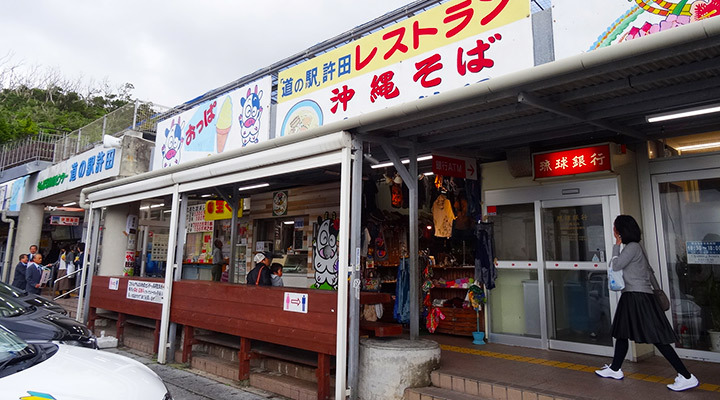 Those rest stops in Okinawa not only have toilets, they also have amazing shops selling souvenirs and surrounded with beautiful views that worth you stop by. Make sure you spare some time for one of those rest stops during your road trip! 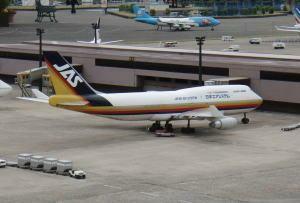 It is close to Renaissance Hotel on the Japan national route 58. On the first floor, they sell fresh agricultural products, local farm produce and marine products. Not only the tourists are attracted to come here, but a lot of locals shop here too. 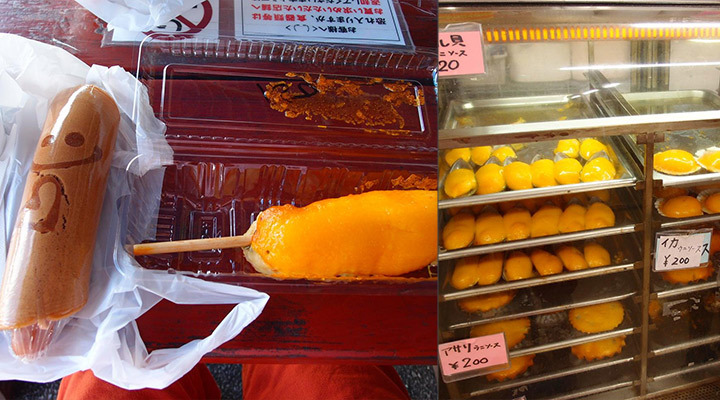 You can see various types of fruits and vegetables, that only produced in Okinawa, so it can be interesting just by looking at them. Moreover, you can have a taste of the seafood on the spot at the marine product corner. Isn’t it just so much nicer to have your seafood freshly cooked in front of you? Rest stop Kadena is famous for its Jumbo Burger and local handcrafts and artworks. 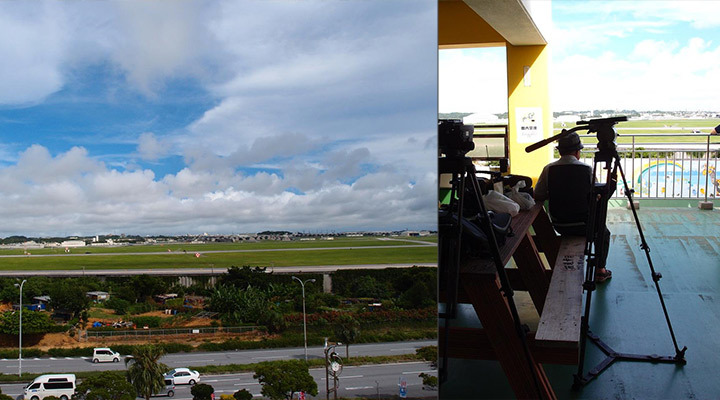 The selling point of this rest stop is the Sky Lounge on the top floor of the building, where you can see the runway of Kadena Air Base. There are a lot of aircraft fans and potential customers coming to see the fighter (pursuit) on the runway and cargo aircraft everyday. Last but not least, the monthly market selling local vegetables is very popular for its cheap price too! It is on the way to the Okinawa Churaumi Aquarium, you can get off at the end of Okinawa expressway at the Kyoda Interchange. 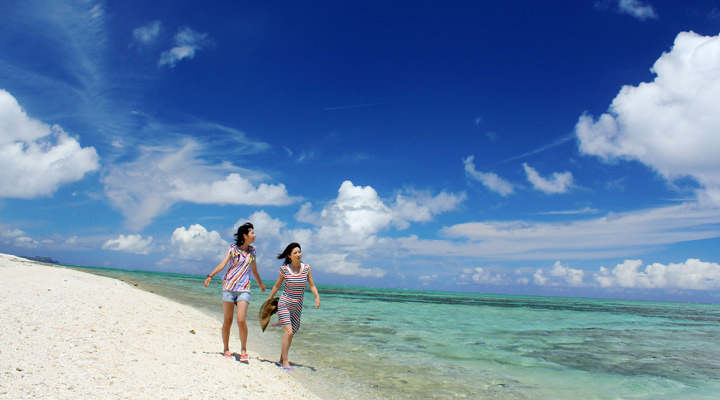 In here you can see the beautiful ocean of Nago and not only you can purchase the fresh farm produce from the north of Okinawa and souvenirs, but you can also get your discounted Okinawa Churaumi Aquarium entrance ticket. 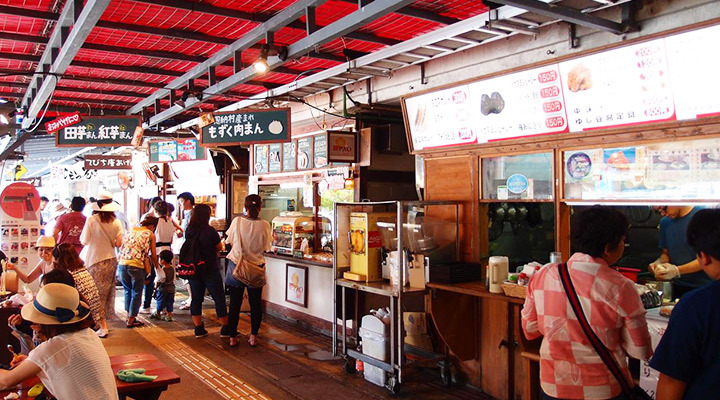 At the food court, you have many to choose from, such as tepenyaki or Okinawa soba (noodle). The lottery shop is popular amongst the locals, as apparently it has a higher chance of winning! 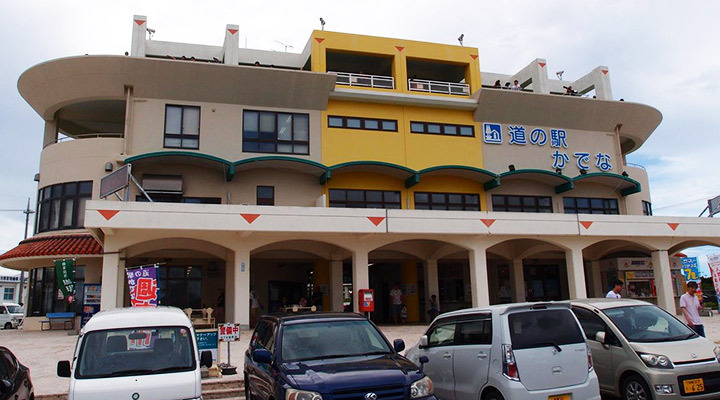 It is a building facing the beautiful ocean along Japan National route 58 in Ogimi Village. 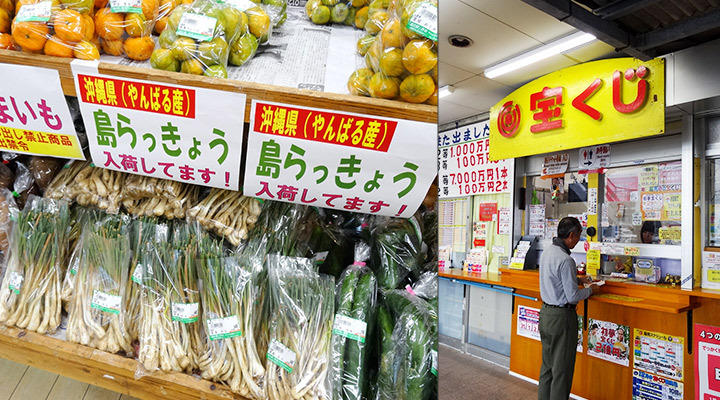 At the front of the shop you can usually see juice made by Citrus depressa (a type of native Okinawa lemon), radish and watermelon or pineapple picked from the local farm in Ogimi Village. Apart from the farm produce and shopping, there is also a small waterfalls next to the rest stop and you can take a walk along the sandy beach and relax. It is definitely a place you would like to drop by even if you are not tired. 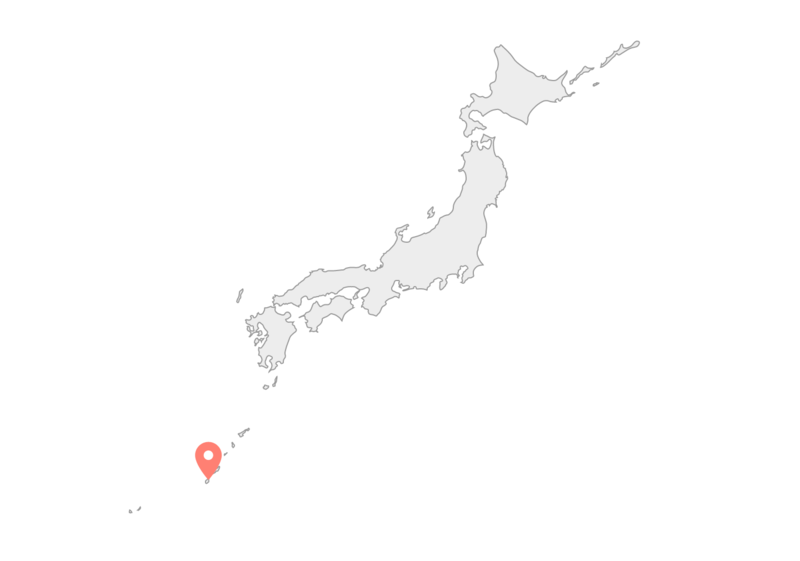 This rest area is big with 4 different facilities located at the southmost of Japan. 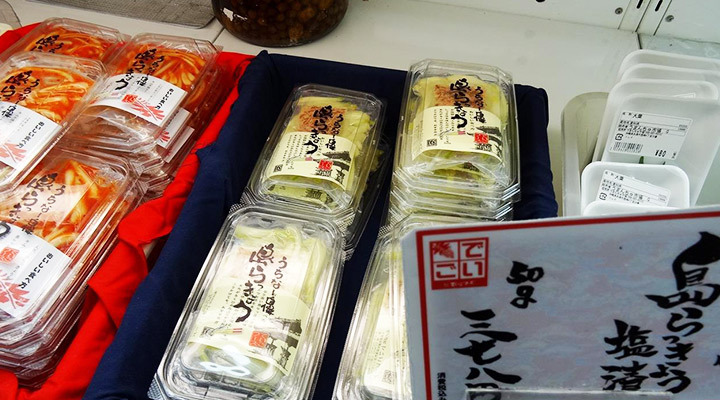 Itoman City market has a range of shops, such as Yukura and Ino Cafe. 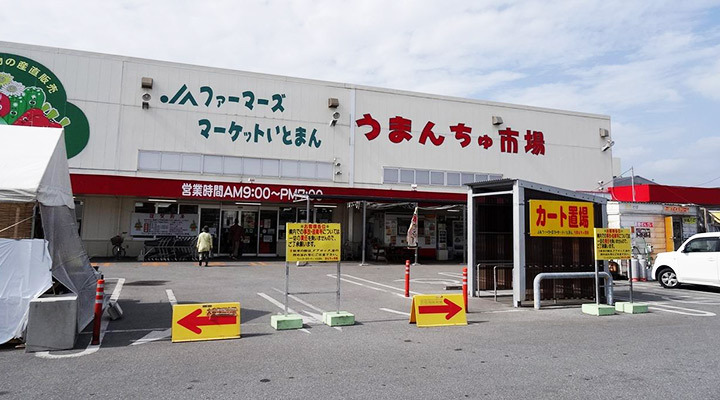 Yukura is a produce centre combined with restaurants and food courts. There are many fresh seafood shops and farmer’s market called Uman-chu market selling fresh vegetables. 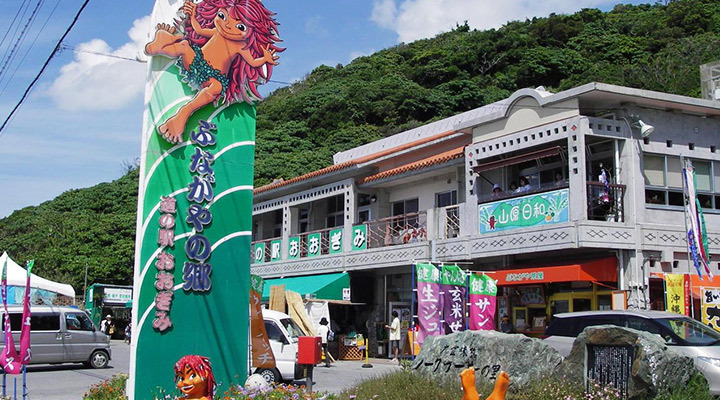 It is recommended to go for souvenirs on your way to Naha from south of Okinawa as it’s on the way of National route 58. It is a multiple-unit complex, which is suitable for all types of traveller and allows you to have your own kitchen unlike normal hotel rooms. 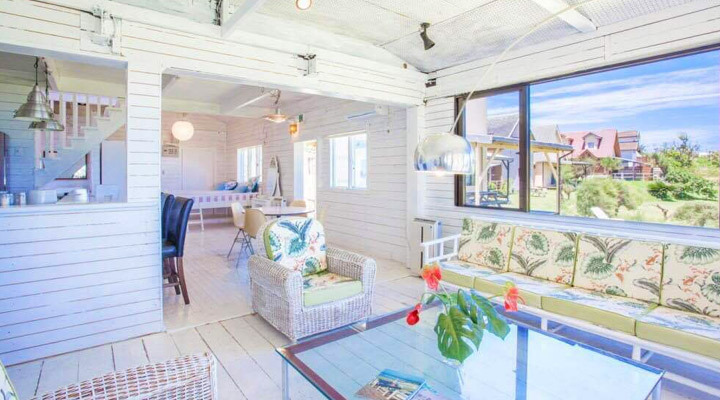 All rooms have 32~40 inch TV and each TV connects to internet, which allows you to watch youtube for free. You can also enjoy BBQ at the garden with friends and family! Both wifi and BBQ grill and equipments are available for free.